Lifeline Fiji has assisted a total of 15,000 people since it’s establishment in 2016. Lifeline Fiji Officer in Charge, Jeremaia Merekula says that in 2018 Lifeline Fiji received 2,000 genuine calls. 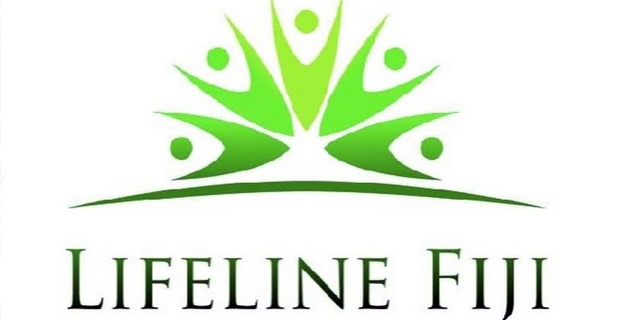 Merekula reiterated that Lifeline Fiji is a suicide prevention helpline and counseling service and has 10 crisis support workers who work in shifts and provide support to callers and they are all volunteers. He says that all the crisis support workers with lifeline Fiji are trained on crisis intervention works. Merekula says the youngest person to call in for help was an 11‑year‑old girl. It has been stressed that there are NGOs and religious organisations that specialize in counselling as well as many other services available instead of resorting to such drastic measures such as suicide to deal with your problems. You can also call Lifeline Fiji on the toll free number 132454 if you need help.